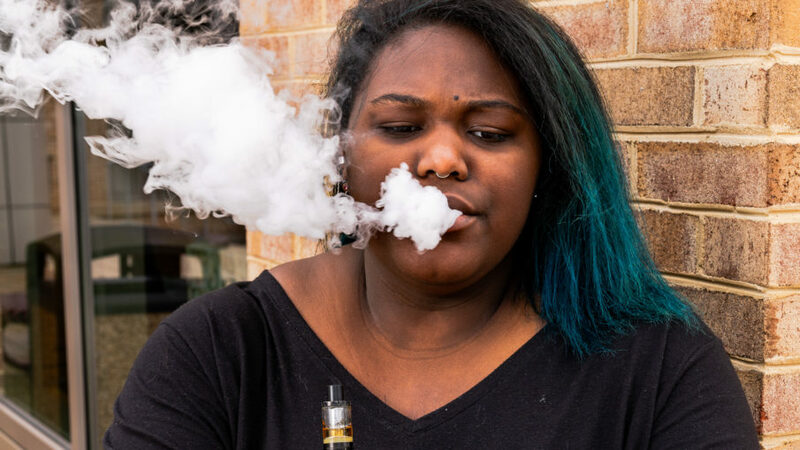 Vaping amongst youth has gone from fad to epidemic in the United States and Frederick Community College students are part of this epidemic. “I am officially declaring vaping amongst youth an epidemic in the United States,” said Surgeon General Jerome Adams in an article published by Yale Medicine. What is vaping you ask? Vaping or “electronic cigarettes” are inhaling chemicals via water vapor as opposed to smoke, originally deeming it an alternative to cigarettes. “The liquid in vaporizers is made of glycerol base, with added chemicals such as nicotine or marijuana,” said Kathleen Raven of Yale Medicine. Vaporizers have a heating element to produce the vapor, are often as small as a USB flash drive, and powered by, well, a USB port battery. Here’s a million-dollar idea; a vaporizer you can back up files on with an FCC logo; bet you won’t leave it in the library computer again. When conducting a random sample survey of 30 students about vaping; I inquired their age, if they vape, have they tried vaping and if they consider vaping a trend or habit. The sample population was between the ages of 18 and 22. The sample showed 21 students don’t vape regularly, but 16 of 21 have tried vaping. The majority of students concluded that vaping is a trend that leads to a habit. “It’s all over social media and starts as a fad, but turns into an addiction,” said student Lou Friedli. 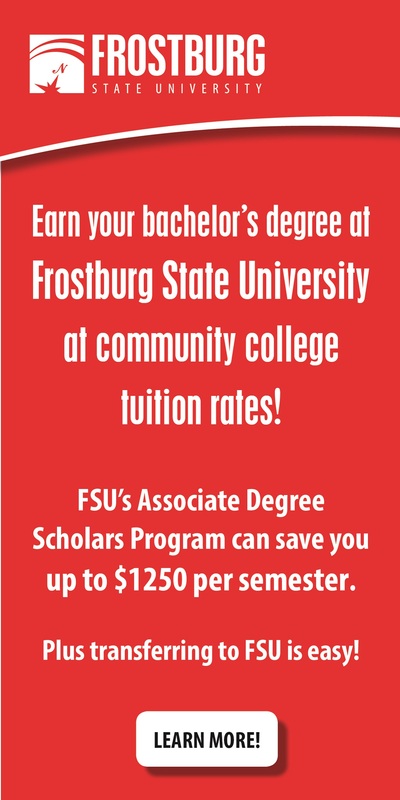 At FCC, smoking and vaping are only allowed in designated areas on the outskirts of campus. Even though vaping is discreet, there are consequences to vaping in non-designated areas. Vaping is considered a healthy alternative to cigarettes, but the main concern of health professionals is the amount of nicotine contained in the glycerol. San Francisco recently introduced legislation to ban the sale of e-cigarettes until the FDA regulates them and researches their long-term health effects, according to USA Today. This could be bad news for leading vape company “Juul,” which is based in San Francisco.